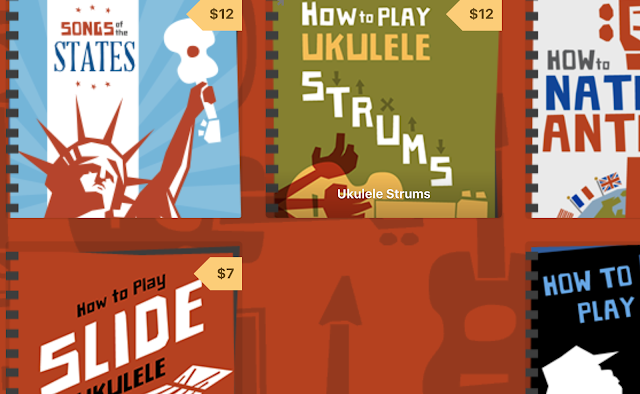 A New Ukulele Store - World Of Ukes Goes Live! The reason for that is simple. That page is just a listing of stores that I have either had first class experiences of myself, or I have had reviews of such an experience from people I implicitly trust. 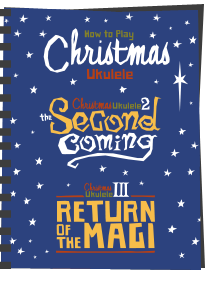 That list hasn't really changed much for a while, which is sad, but I was thrilled to see that recently we have a new one - World of Ukes! You see, despite there being lots of 'shops that sell ukuleles' around the globe, in my experience there are precious few that I would call a genuine 'ukulele specialist'. 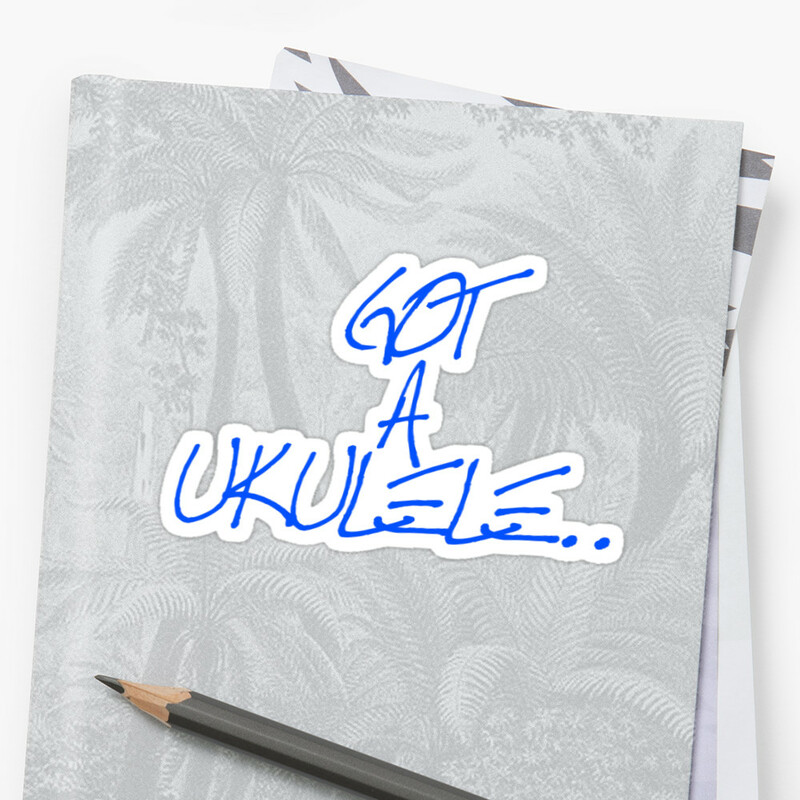 Sadly many of those 'shops that sell ukuleles' tend to be mass market type places who jumped on the bandwagon becuase they saw the ukulele getting popular. Yet their walls are adorned with lots of rubbish and you would be lucky to find a salesman who knows how to tune one. And that's why my listings are not very long. 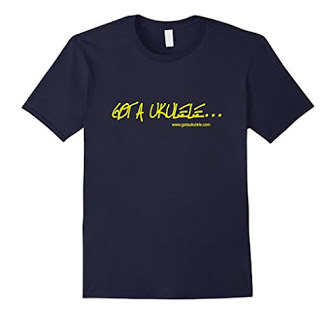 And none of that can be said of Matt Warnes, the brains behind the new World of Ukes store in the UK. 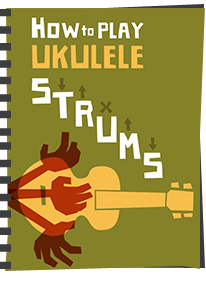 You see Matt had already taken the ukulele to his heart at the Brampton based Omega Music, had set up the Ukulelevents (the people behind the Big House and Big Boat events), plays in Feckless Fuddle and The Prince, and then also created the UK's first dedicated in print ukulele magazine ( UKE Magazine). It would be fair to say that he is rather passionate about the instrument! So as if that lot wasn't enough, Matt decided to take things a step further and create a dedicated ukulele only music store (the first one in the UK to my knowledge) in his hometown of Carlisle. 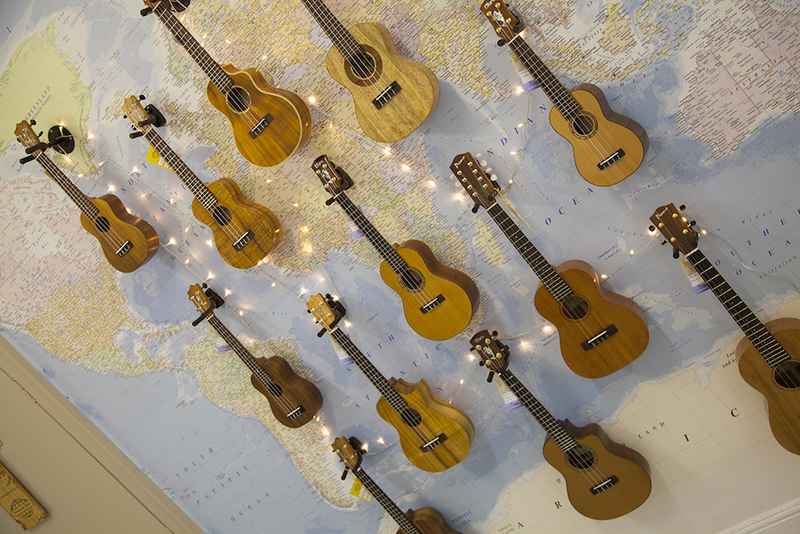 Just ukes, ukes ukes. Walls of them. 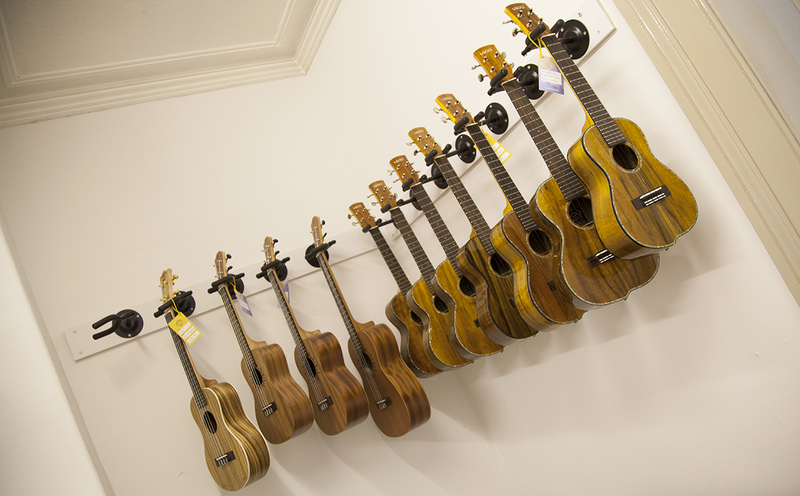 And not any old ukuleles either - Matt has clearly gone for a more serious selection of instruments for the discerning player. That isn't to say there aren't things for everyone, but, how can I put this... there isn't a section for cheap Mahalos... His current line up includes ukuleles from Kala, Pono, Imua, aNueNue, Risa, Kiwaya, Uluru, Mabuhay, Antonio Carvalho, Ohana and their own line of World of Ukes instruments called the Pioneer. 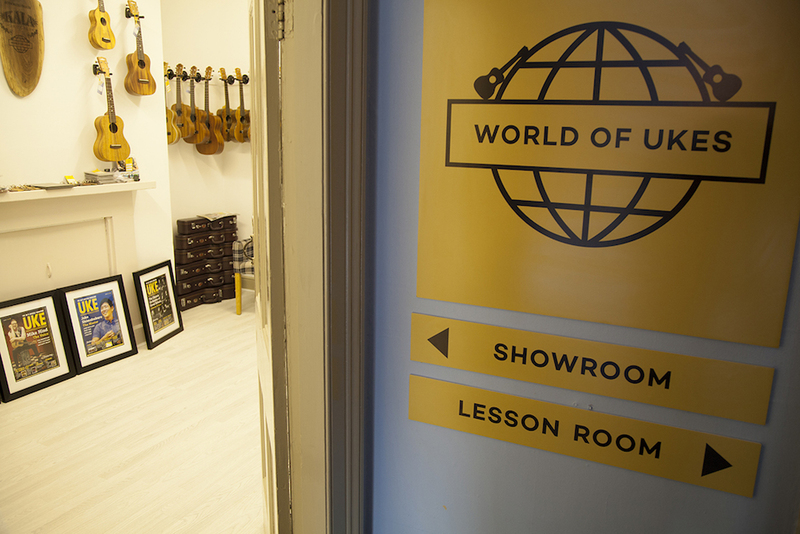 Despite him holding what looked to be a great opening night of the physical store a couple of weeks ago now (with performances from Dead Mans Uke, The Mersey Belles and Liam Capper-Starr), I've been holding off on writing this post until his online store was fully ready. It now is! You see, as much as people like visiting a store, and by the look of the photos, it looks to be a great place - space, walls for different brands, comfy chairs, quiet space to play, coffee, free gin (I lied about the free gin, sorry), there are many people out there who rely on internet orders as they may not be able to travel. And if you are going to offer an online presence, I think you need to get certain things right. 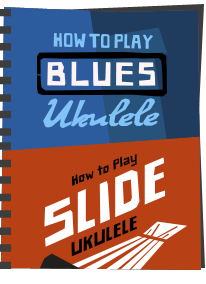 Thankfully it seems Matt is offering just that, as every uke will be set up before shipping, and if you want one he will add a strap button for free (nice touch). Even better, shipping is totally free for any country in the EU. Plus, with all good online launches, there is an money off opportunity I can tell you about. Enter the code LAUNCH10 before the end of October for a 10% discount! And how can I be so positive about a new venture like this? 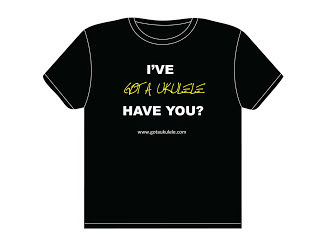 Well, I already know Matt, and lots of us do in ukulele circles. 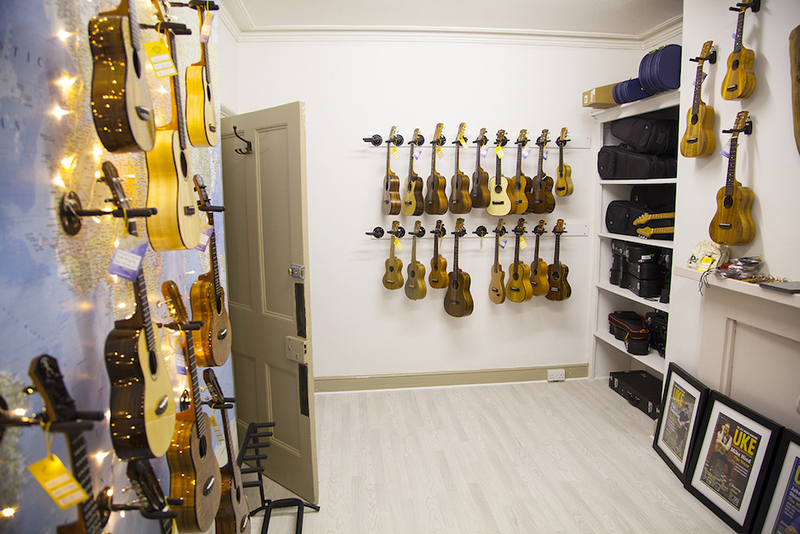 I have experienced his great service from Omega music and know he has the instrument in his blood. That's good enough for me! And I for one am pleased that despite things being fairly static for a while in the list of shops I recommend, that we now have a new one. Now for that trip up the M6! Fancy taking a trip there? Programme your sat-nav!